Why it matters: The millions of dollars Netflix spends on original content has yielded several Oscar nominations over the years, but not everyone is happy about it. Legendary director Steven Spielberg has spoken out against the site in the past, arguing that it shouldn’t be eligible for the industry’s top awards. Now, he’s trying to get Netflix and other streaming services banned from the Oscars. Spielberg last year said that Netflix films are simply TV movies, meaning they should contend for Emmy awards rather than Oscars. “I don’t believe films that are just given token qualifications in a couple of theaters for less than a week should qualify for the Academy Award nomination,” he said at the time. It appears that the Schindler's List director has a plan to make his wish come true. 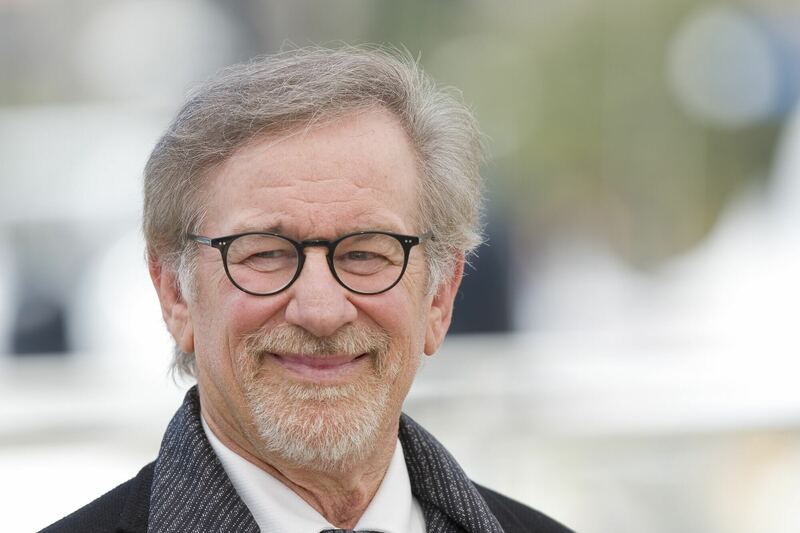 IndieWire reports that Spielberg will propose rule changes at the Academy's Board of Governors meeting in April, which would ensure the likes of Netflix, Amazon, and Hulu aren’t eligible for Oscar contention. Netflix’s Roma had the equal-highest number of nominations (ten) at the recent Academy Awards. It won three Oscars and some believe it should have beaten Green Book in the coveted Best Picture category. But critics have complained about Roma’s huge marketing budget, limited theatrical release window, and the fact Netflix doesn’t report box office earnings. Many within the industry aren’t happy at the potential rule change. Not only could it see great films made by streaming services missing out on accolades, but it could also hurt smaller, independent movies. Netflix gave an indirect response to Spielberg via a tweet, which lists some of the things it loves.